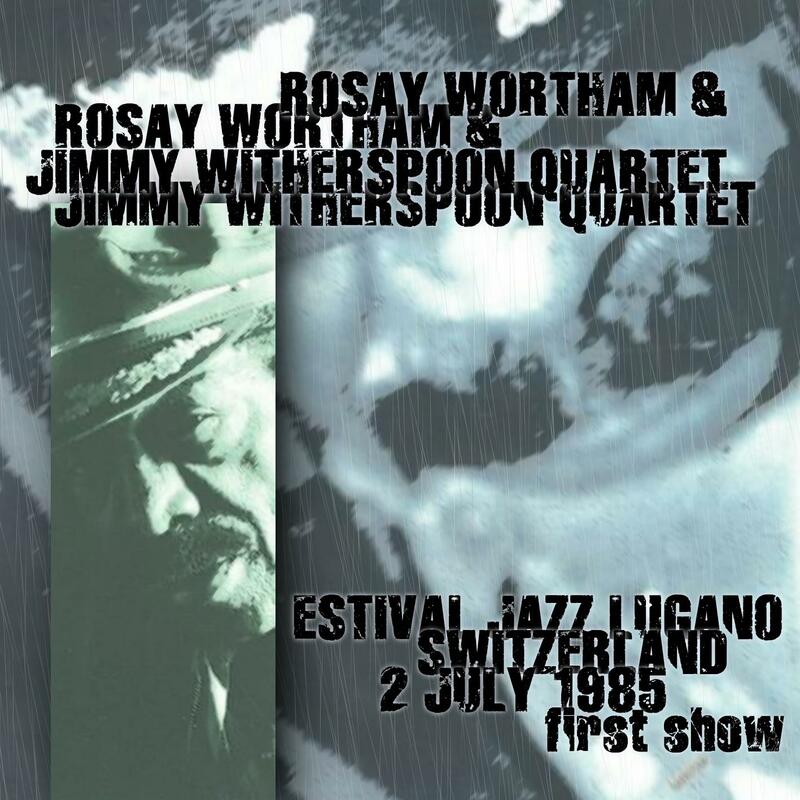 so who doesn’t like jimmy witherspoon? here he is at the estival jazz 1985, one of a series of great seeds on dime (“a swissbird , simplexsimplicissimus & supermax release”). 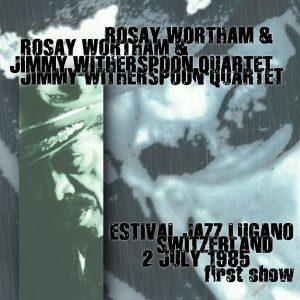 but i’d never heard of rosay wortham (or, according to discogs.com, more often rozaa wortham). she’s great, but probably jsut far enough into the ‘soul’ category to escape my rather divided attention. and internet searches return very little beyond what’s on discogs. hmmm. 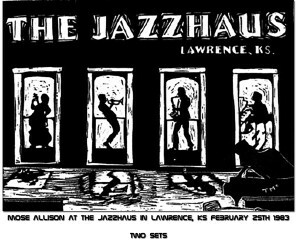 anyway, this show’s a bit hard to classify, some jazz, some soul, some blues, all great. good “friday late afternoon” music too. like all the swissbird releases, this is a phenomenal soundboard, i’ve downloaded a number of them from dime (in this case, a reseed by ‘langtang’ in january 2015). actually, over a couple of days, i downloaded this show along with shows by gal costa (2006); maceo parker & the roots revisited (1993); new york jazz giants (1992); slickaphonics (1988); and patti austin (2004). someone somewhere was busy, or maybe just trying to keep their ratio above the plimsoll line. obatik.com has a list of most of the swissbird releases, if you’re curious. and his comments made me realize that there’ve not been any lately. wonder what happened to swissbird, simplexsimplicissimus & supermax? cd covers from the original seed. happy new year. here’s just something i was listening today, that i downloaded in february last year (already that’s last year! the annual shock.) it was new to me (but then so much is… that’s what ya get for listening to radio for years and paying no attention to announcers), and is a bit different than most other jazz vocals that i’ve heard. 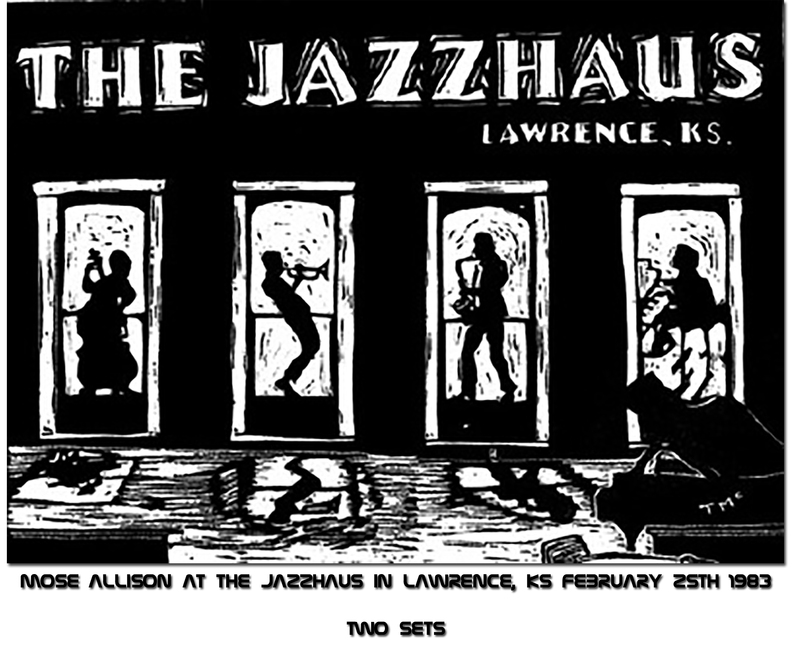 i’m definitely going to have to get me some of mose allison’s albums. december hasn’t been a good month for this blog. and doesn’t promise to get much better. so, before we go on an xmas mini-break, here’s something a little different: a good early show by bethesda’s own nighthawks, at the gone-but-not-forgotten cellar door. wow, what a venue! although i actually went to desperado’s, across the street, a lot more (more of this sort of music, and a bit cheaper which also helped). the nighthawks were playing a gig across the street at a place called desperados at the same time the destroyers were playing here at the cellar door. the destroyers and the nighthawks were playing “madison blues” at the exact same time, so george and jimmy thackery (lead guitar and vocals for the nighthawks) walked out of their own gigs, passed each other in the street and joined with the other band. both george and jimmy sang a few verses and soloed a bit with the opposite band and returned to their own gigs to finish out the song!!! that this is not the complete show (i.e. i think that the beginning of 1st show is missing). july 2009 (#256305), both times by “dub_irie”. at this point (dec-2014) i don’t find dub_irie listed on dime.